Last year Apple finally adopted dual-SIM functionality when it announced the iPhone XS, XS Max and the XR. The new iPhone range didn’t have a traditional dual-SIM tray like most phones, but it was the first time ever that Apple gave users the option of using two SIM cards on one device. 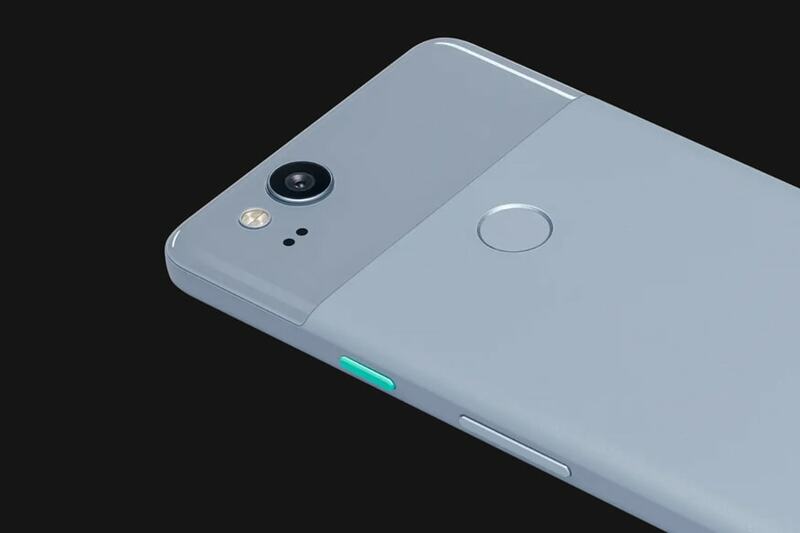 This year, if reports are correct, Google is working on something similar and could introduce enhanced dual-SIM functionality on their upcoming Pixel 4 range. Now the Pixel 2 and Pixel 3 have both offer the option of using a regular SIM and an eSIM. Though this feature isn’t available in some countries, if you live in the US, you can ask your network carrier to offer you an eSIM option along with a physical SIM card. But unlike the new iPhone range, one cannot use the physical SIM network and the eSIM network at the same time. Basically the Pixel 2 and Pixel 3 can use two SIM cards, but don’t support Dual SIM, Dual Standby. This means that the second SIM can only receive calls or texts if the primary SIM slot isn’t actively being used for the same purpose. Essentially this means that the new Pixel 4 range could come with dual-SIM support using the eSIM and physical SIM, but this time there is a possibility that it will offer dual standby mode, similar to the latest iPhone range. Not only that, the Pixel 2 and Pixel 3 should also get the same capability via a software update.